Anyone that was a fan of the Plextor M5 Pro will surely love the M5 Pro Xtreme. It was unveiled this year at CES 2013, and not only performs better than its predecessor, but it also costs just about the same or less depending on where you are looking. When it comes to performance, the M5 Pro Xtreme competes with all the current top-tier SSD’s and has very few downsides. The M5 Pro Xtreme looks almost identical to the M5 Pro with the only main difference being the model number. 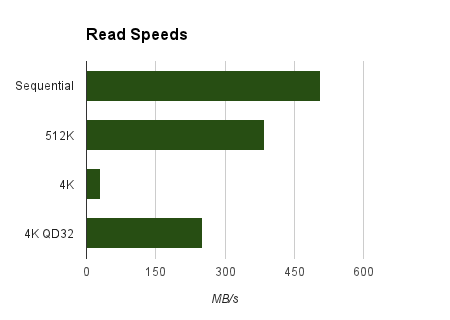 Plextor used the same Marvell 88SS9187 Controller and the same type of Toshiba NAND Flash Memory as they did in the M5 Pro. Upgrades were definitely made however; the Firmware was upgraded to the Xtreme version, the flash memory was updated, and the circuitboard was switched around slightly. All of these things came together to produce better performance results than we saw with the M5 Pro. In terms of actual design, the M5 Pro Xtreme comes in at 7mm-thick in the normal 2.5-inch form, and weighs just 2.47oz with the case. The SSD does not include any USB-SATA adapter, meaning that you will have to pick one up if needed, but there are truly only a handful of companies shipping those adapters with SSD’s, so it is not much of a downside. The M5 Pro Xtreme comes with the NTI SSD Utility Suite software, allowing you to clone the drive or back up your system to it. Plextor has included a 5-year warranty (as usual), so if anything goes wrong, there should be no issue getting a replacement. 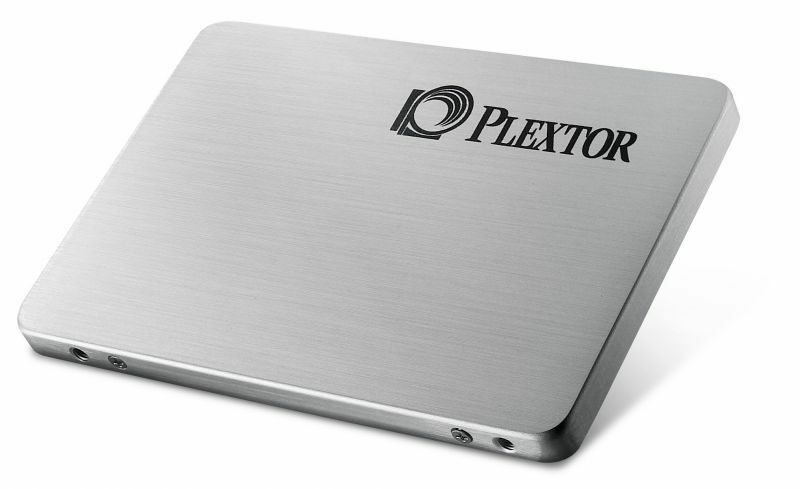 Plextor uses True Speed technology in the SSD to minimize any performance drops after intense or long bouts of use. 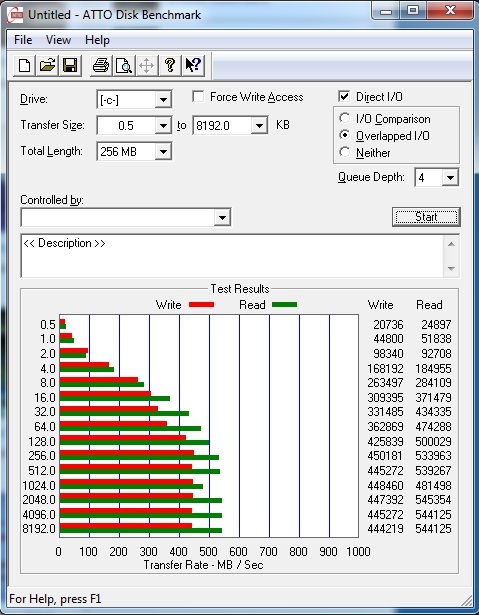 One of the really nice things about Plextor’s SSD’s is that they go through one of the most intensive pre-sale testing procedures out of all SSD manufacturers, allowing them to give the M5 Pro Xtreme a MTBF of 2.4 million hours. Our testing definitely proved that the M5 Pro Xtreme offers amazing performance, especially at its price point of just $250 for 256GB of storage space. 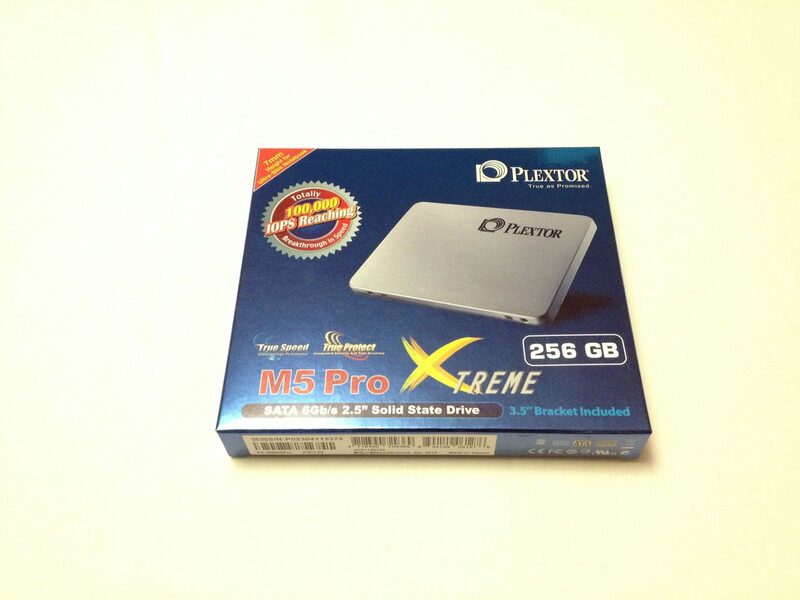 While it might not be the absolute fastest drive out there, Plextor has done an amazing job when it comes to making the M5 Pro Xtreme stand right up there with all other leading SSD’s. Even without the inclusion of a USB-SATA adapter, the Plextor M5 Pro Xtreme offers amazing performance at a very competitive price point. 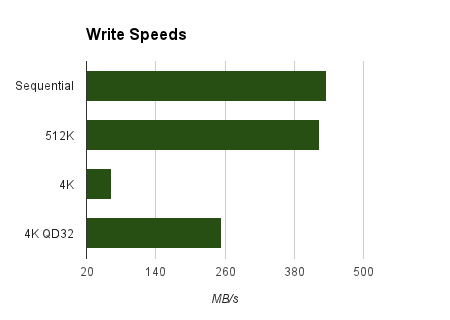 If you are in the market for a new high-end SSD, then I definitely recommend the M5 Pro Xtreme.